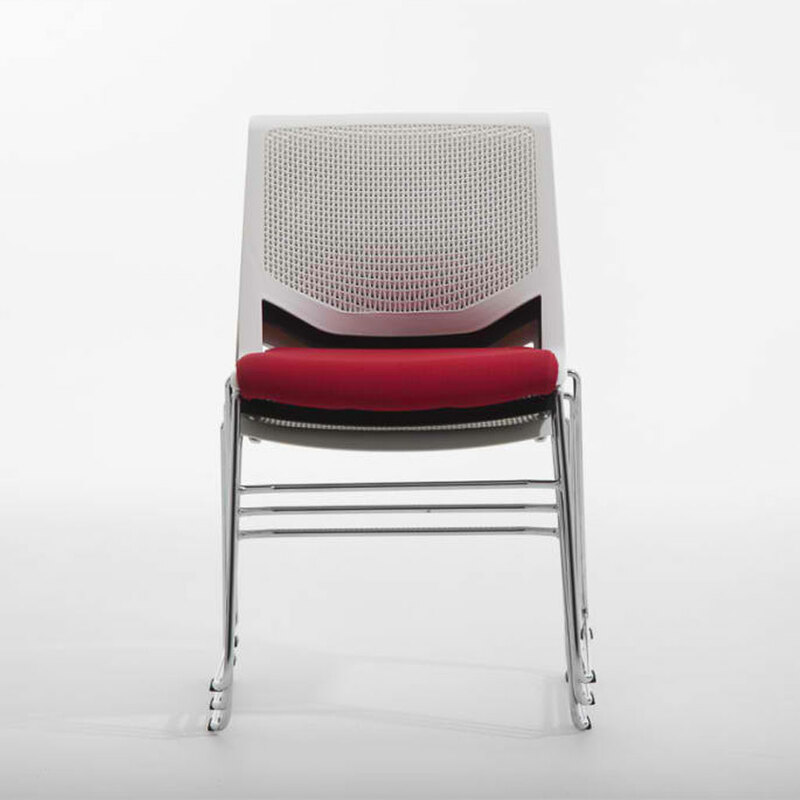 The Vienna chair is the ideal stacking chair for both small and large meeting spaces; the perfect commercial furniture solution for conference room solutions. 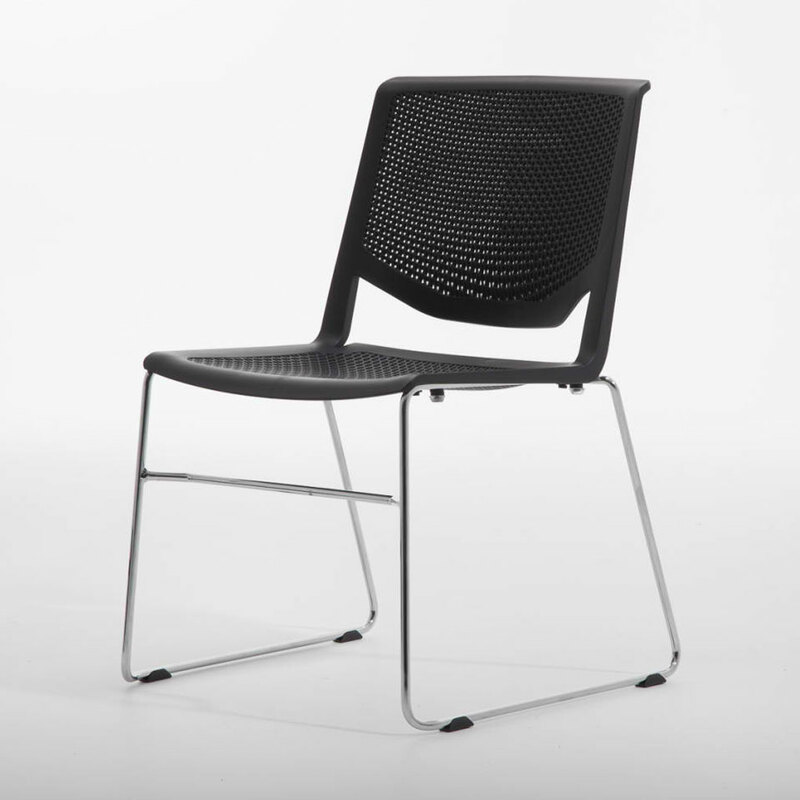 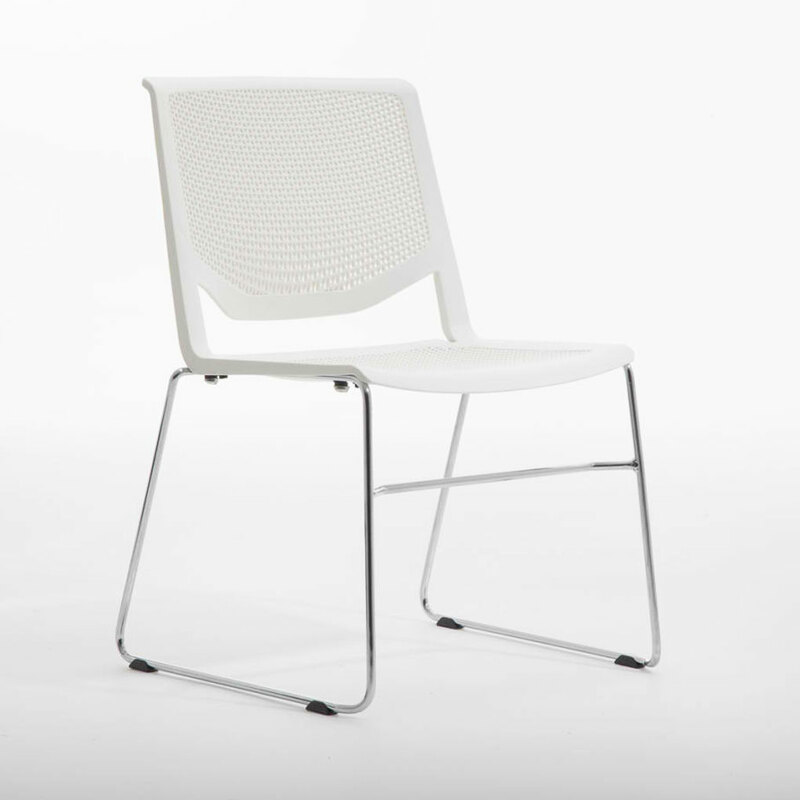 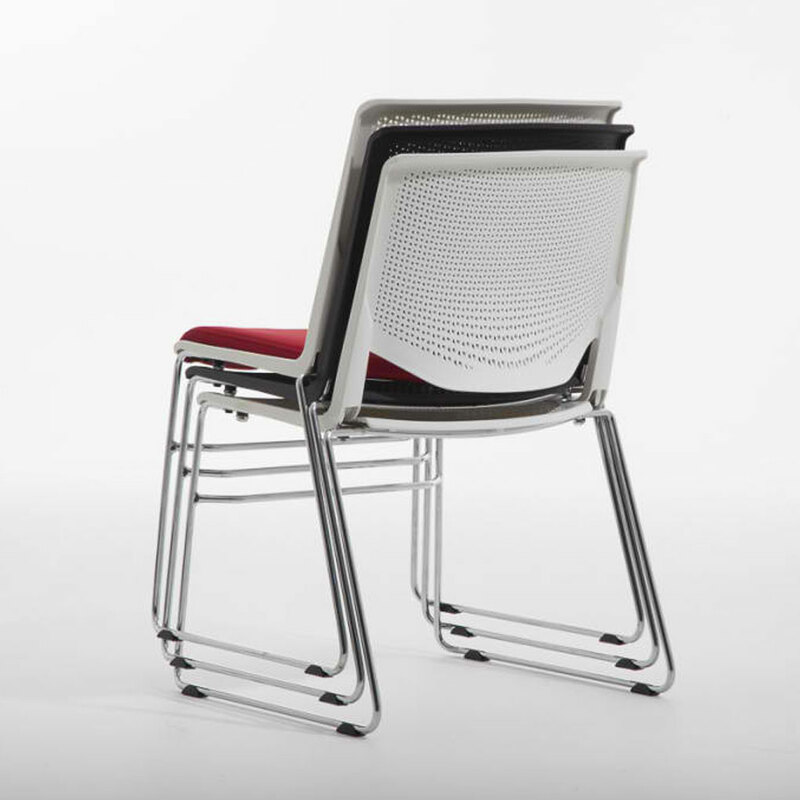 It can be fully or half upholstered, as well as featuring a full injection moulded seat and back. 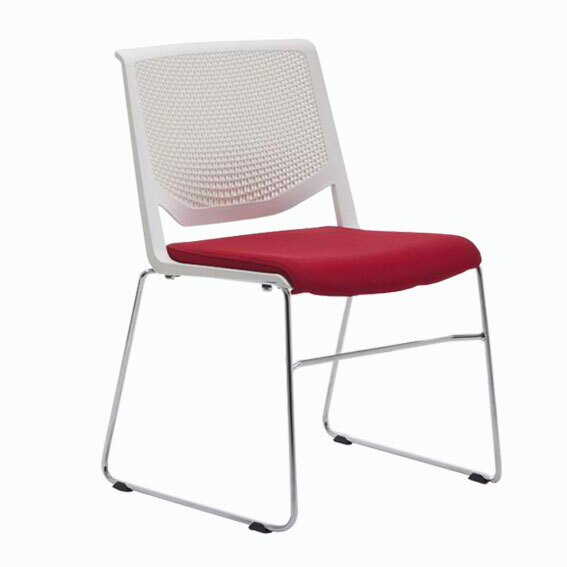 It can be stacked up to 40 high with the specially designed chrome frame. 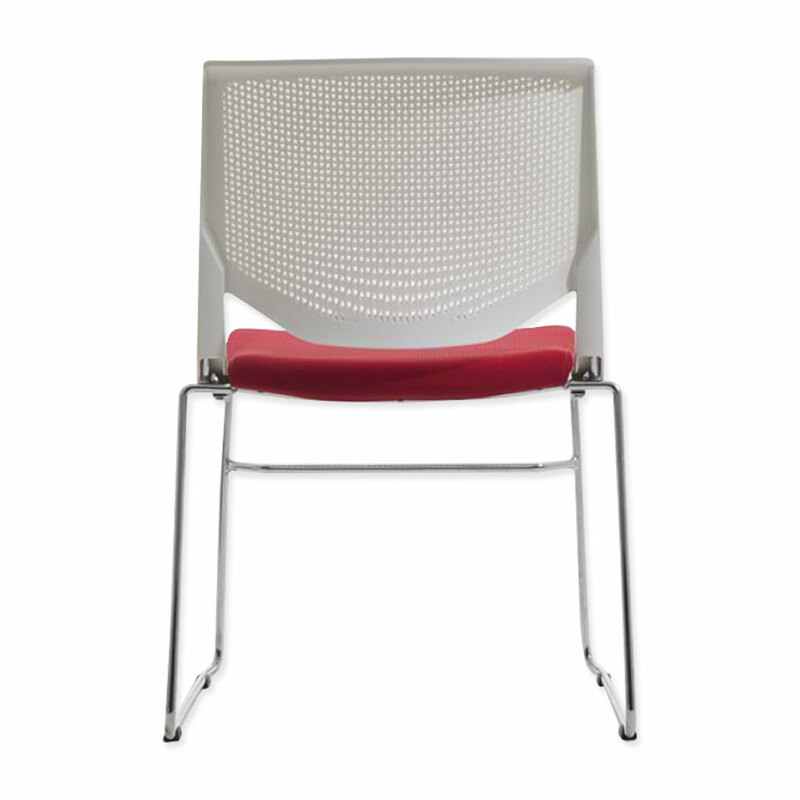 Standard plastic colours are black, red, white and green and there are 10 standard fabric options as well as COM.